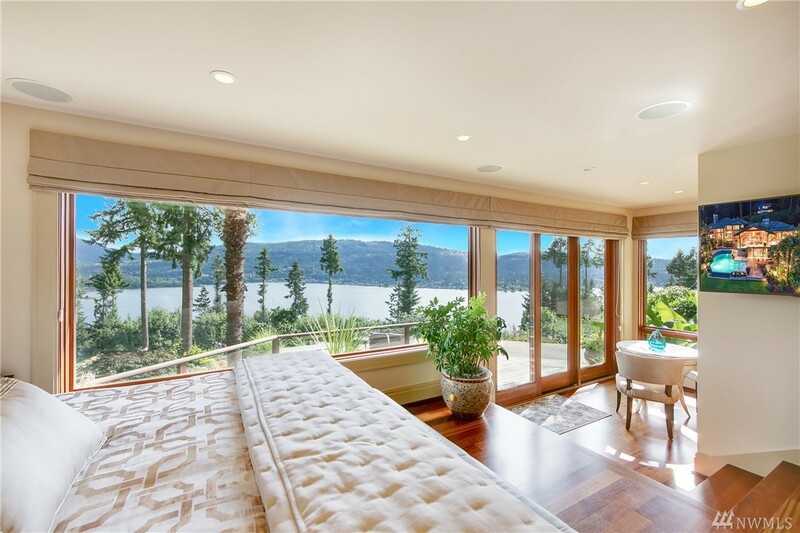 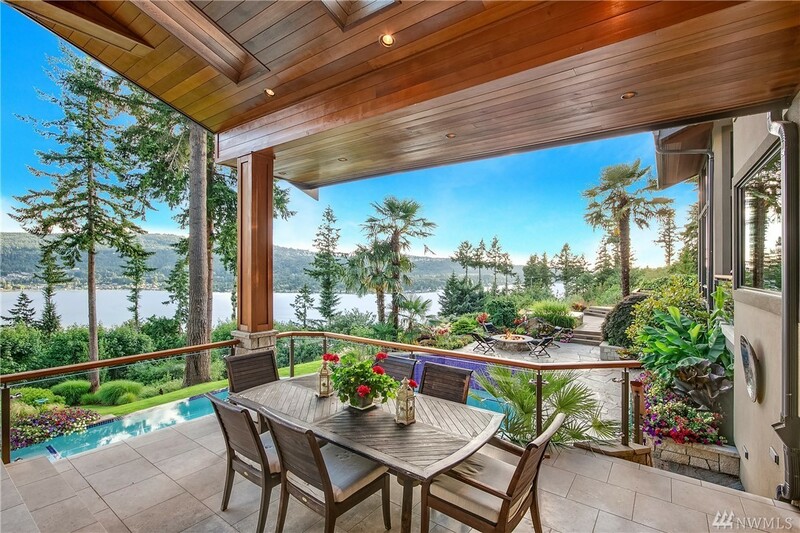 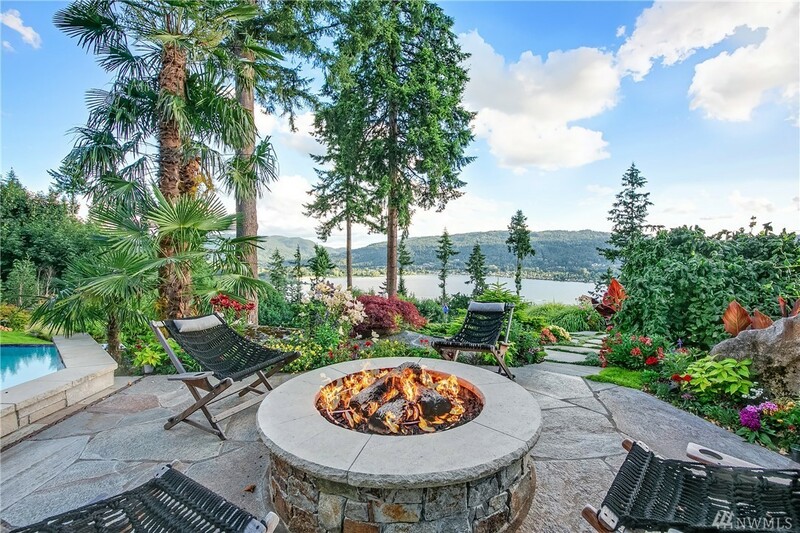 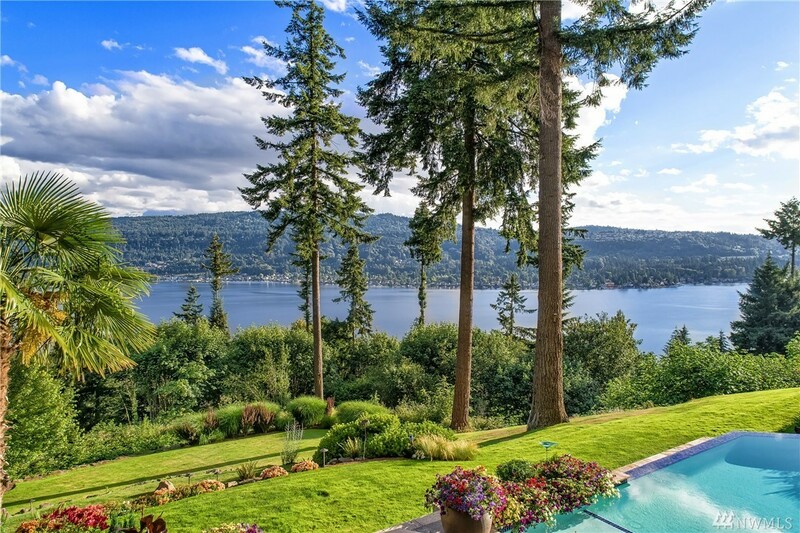 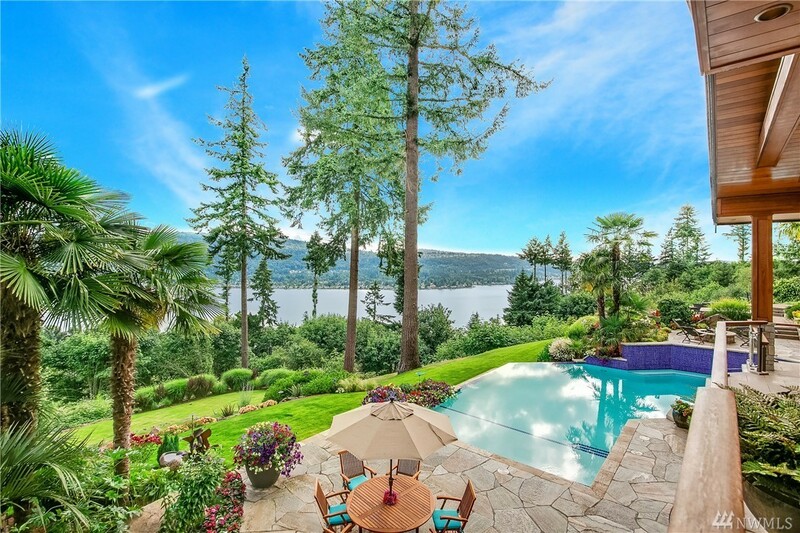 Treasure unrivaled lake and mtn views set atop RockMeadow Farm embraced by velvety green lawns, cascading waterfalls, vivid blooms and a refreshing saltwater pool. 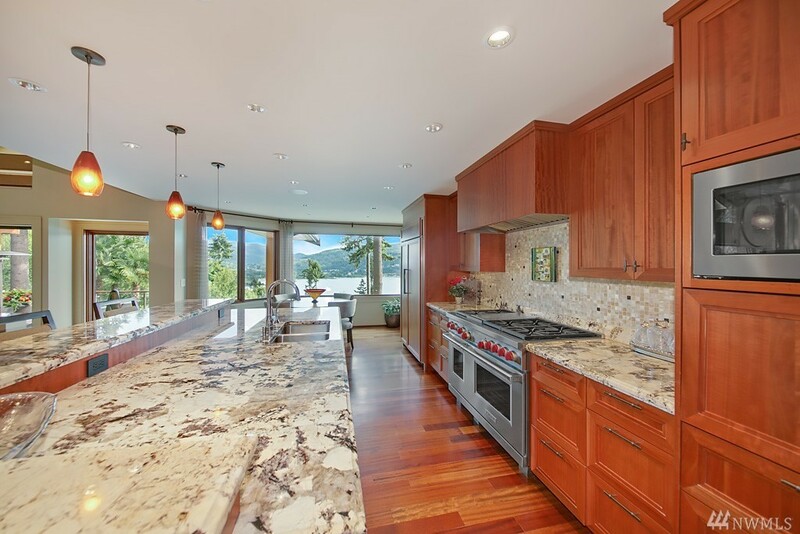 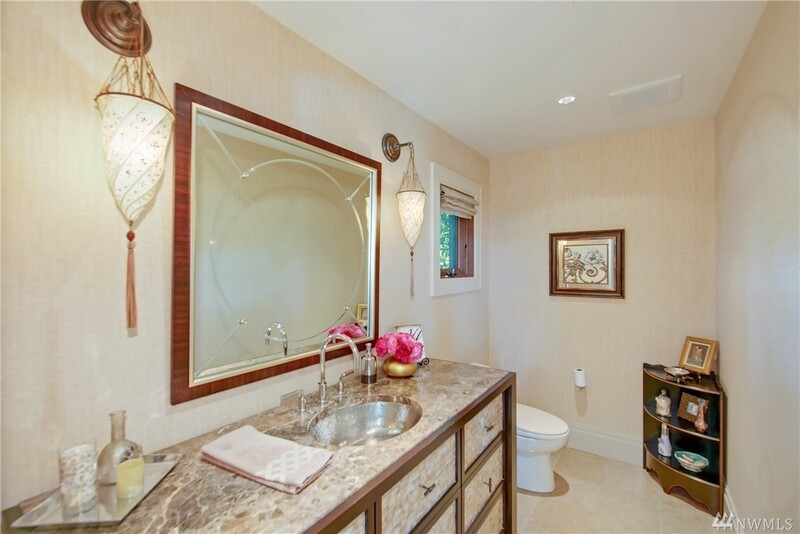 A symphony of exotic colors, artisan flourishes and vast expanses of granite, glass and wood. 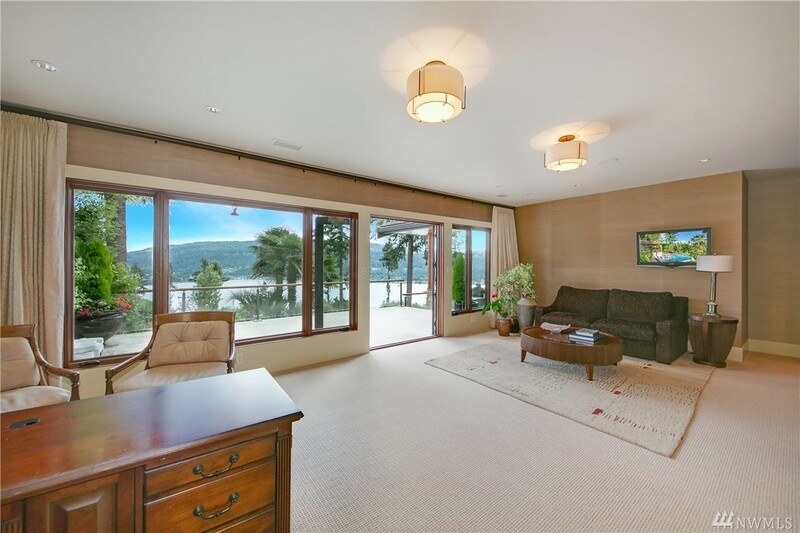 Entertain indoors and out from the great rm and adjoining BBQ kitchen, or retreat to the lavish main floor master suite w/ private lakeview deck, soaking tub and steam shower. 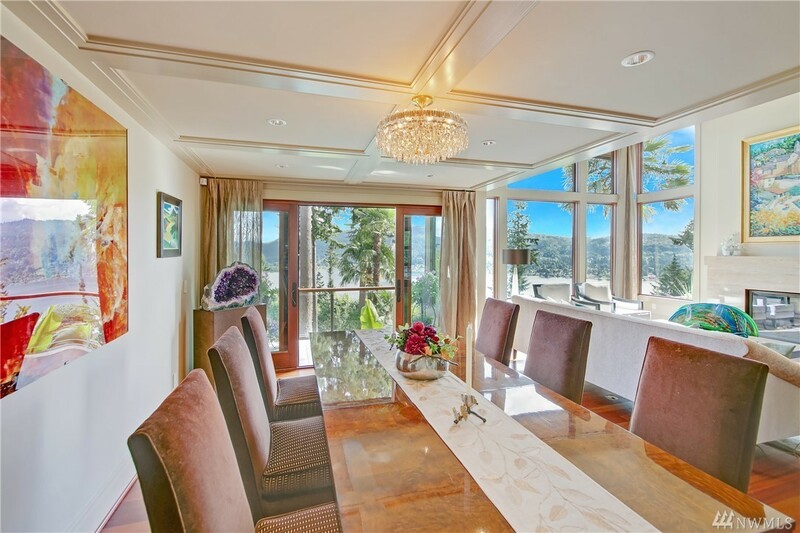 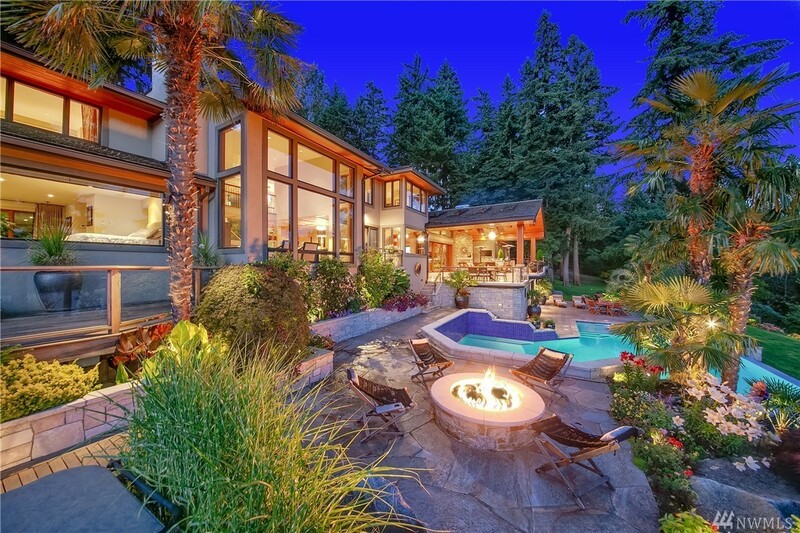 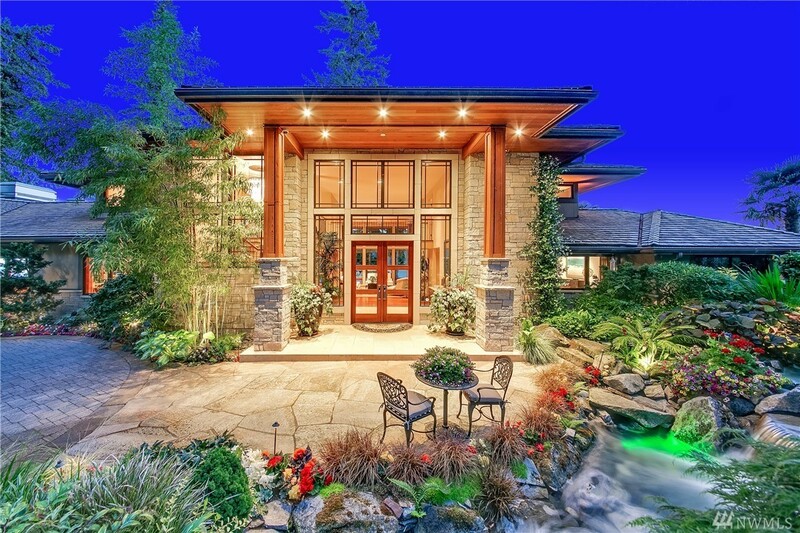 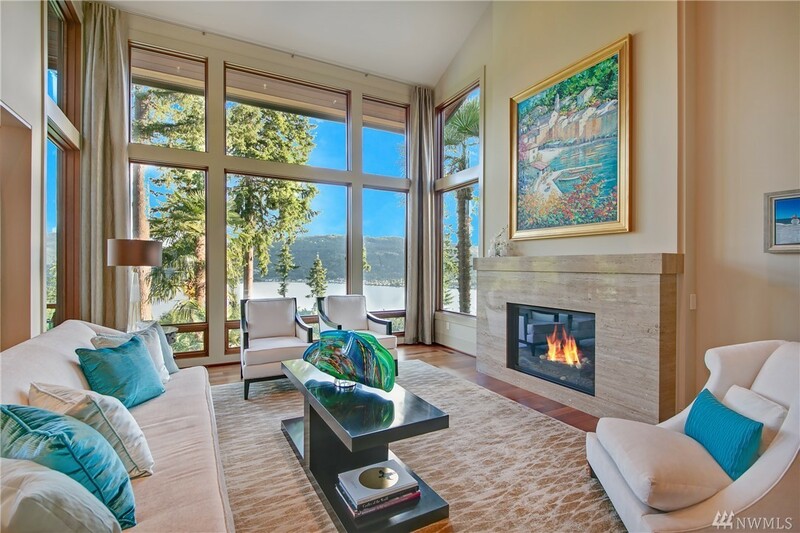 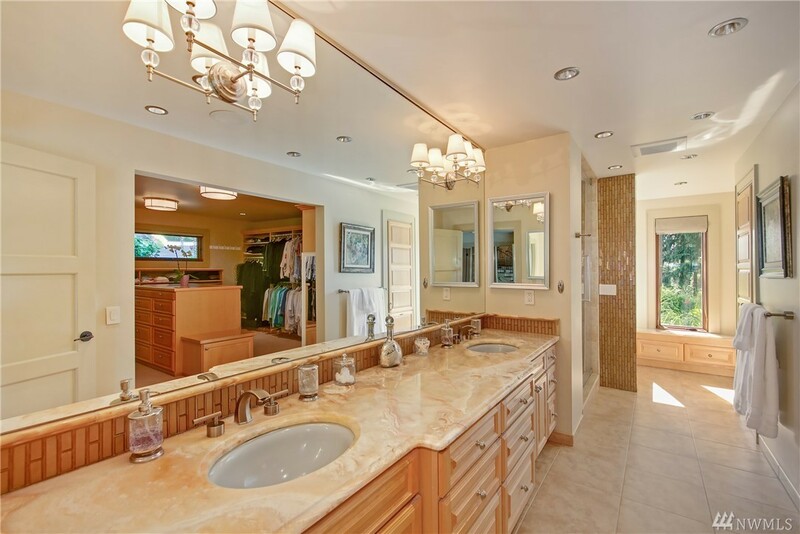 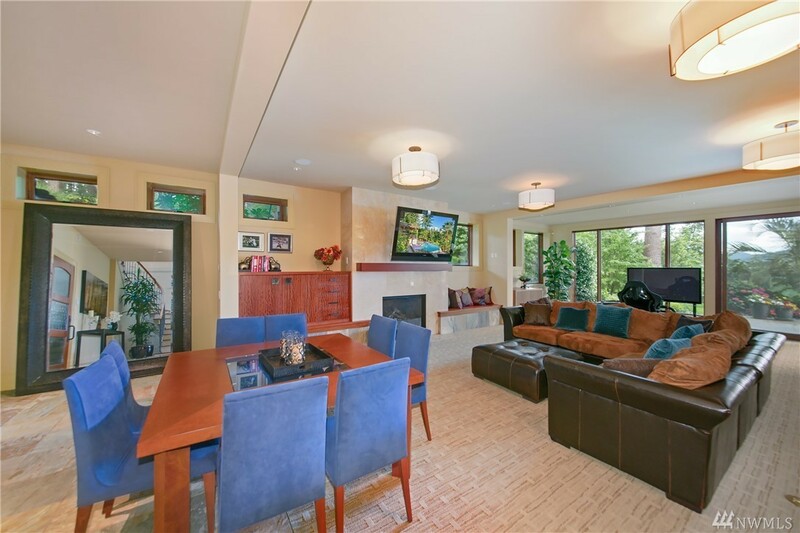 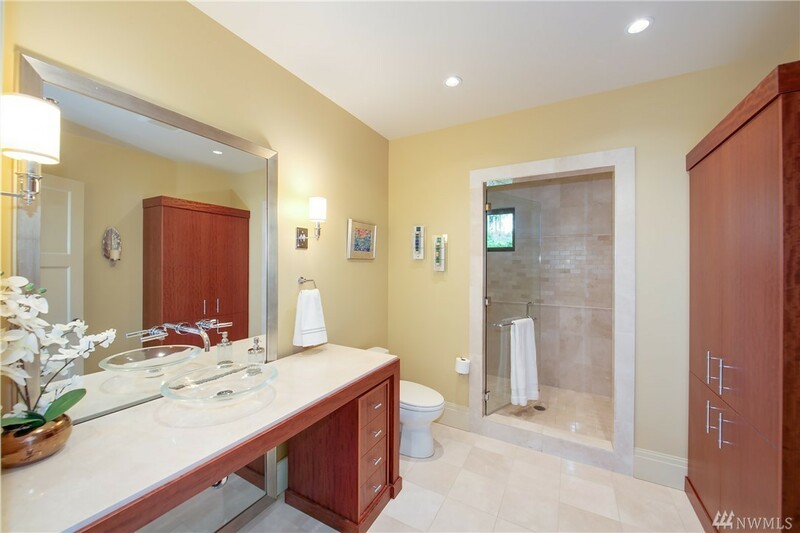 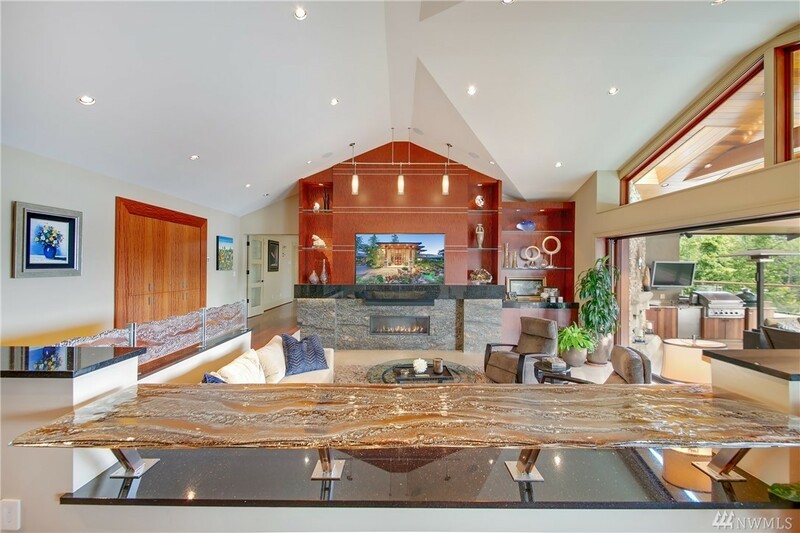 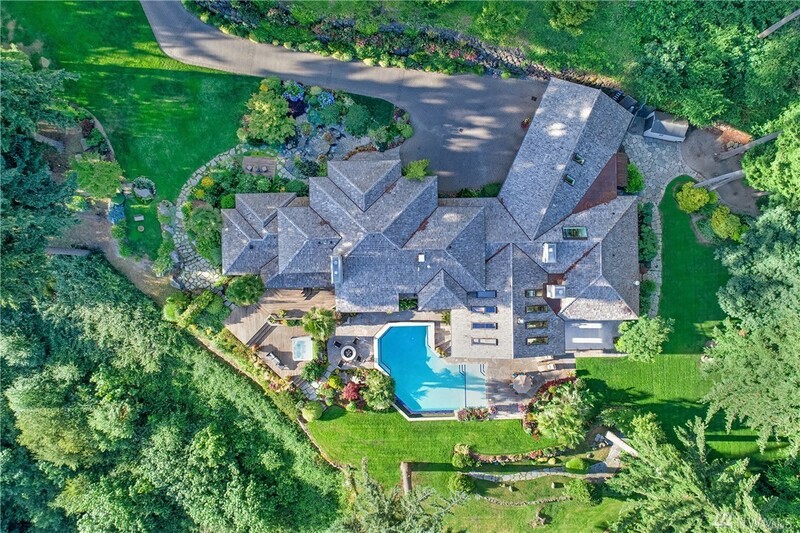 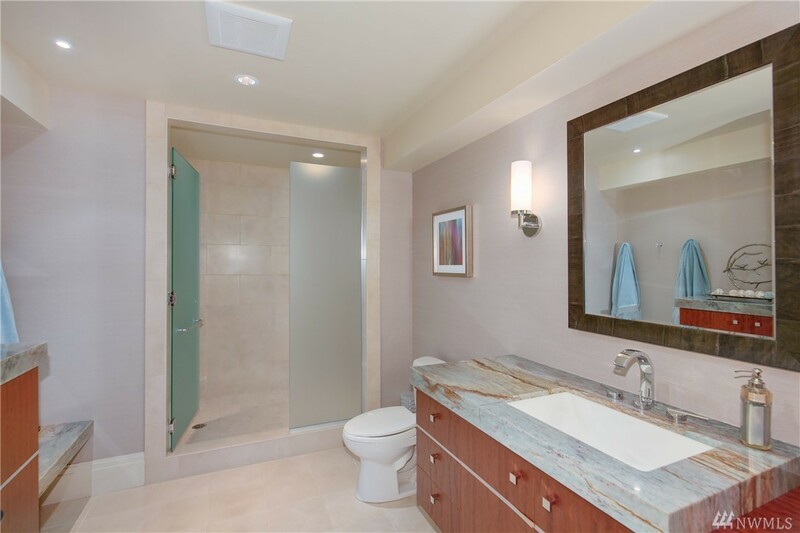 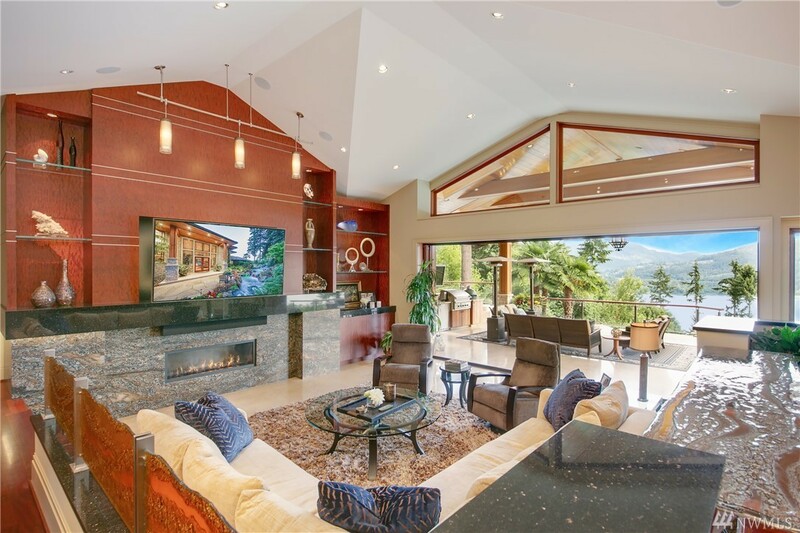 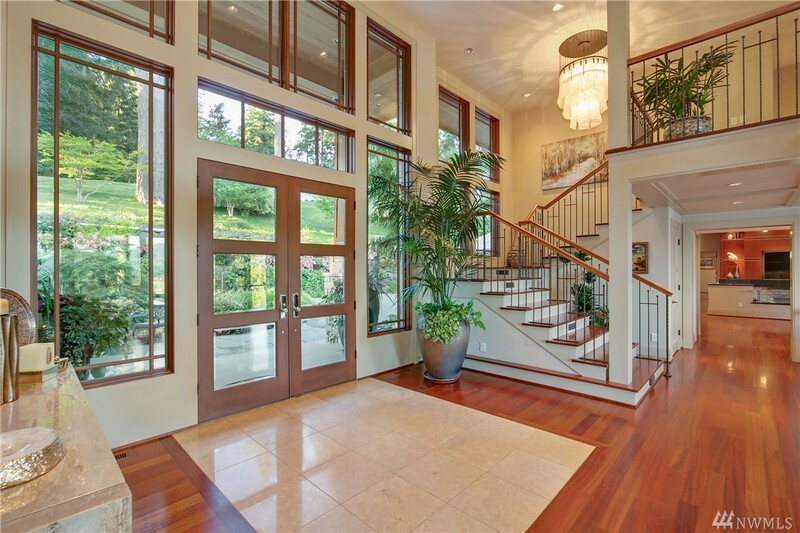 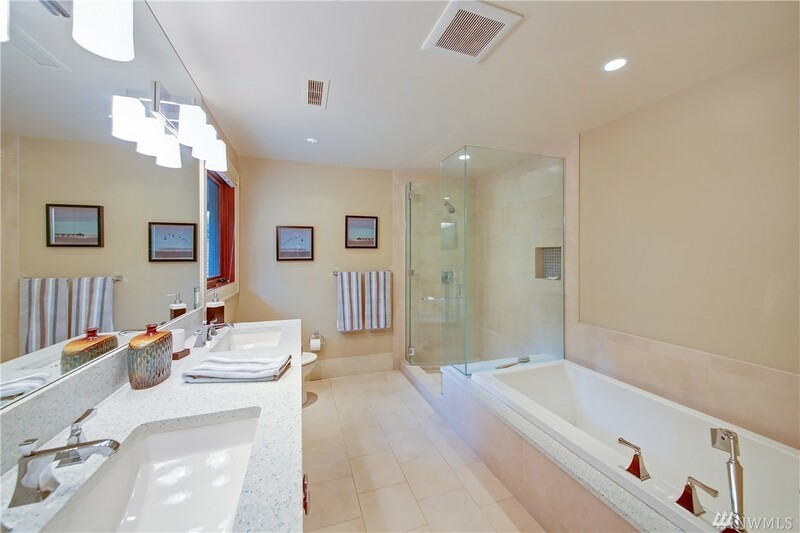 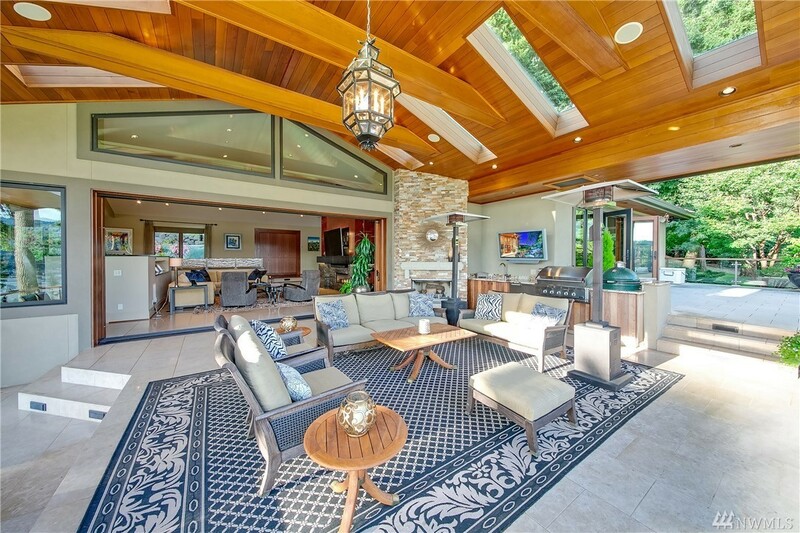 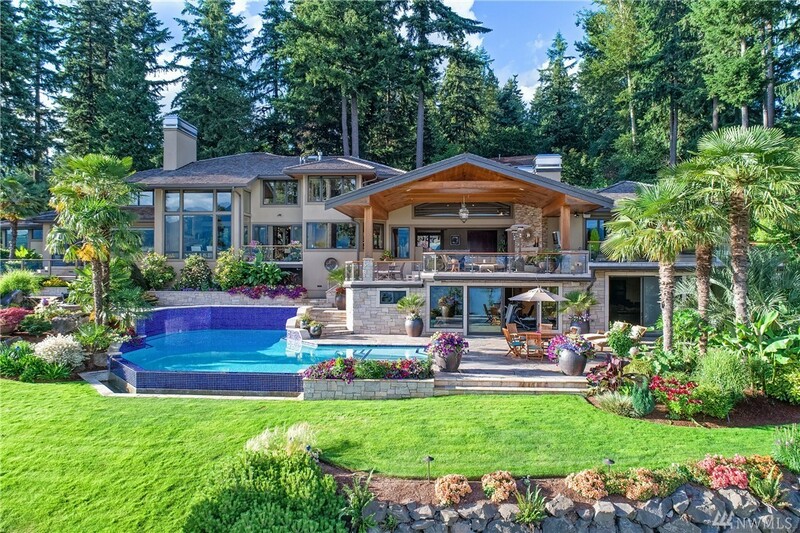 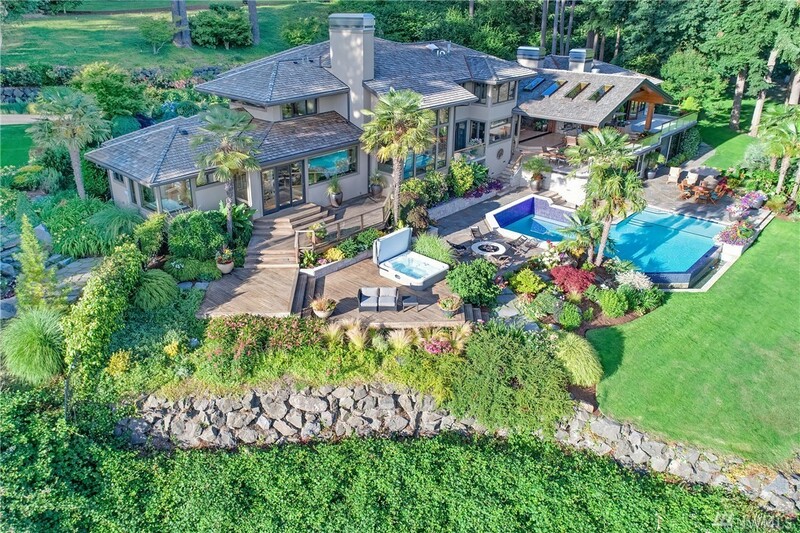 An oasis of natural splendor complete w/ heated flrs, gym and private gated entry.